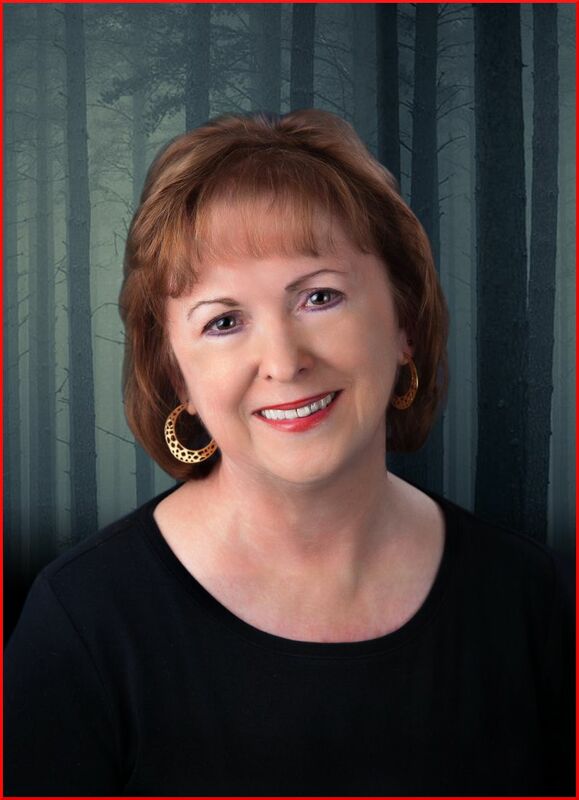 Author Maggie King stops by to share the inspiration behind her new cozy mystery, Murder at the Moonshine Inn. Welcome, Maggie. I like to write dialog, and the murders in cozies are primarily solved by talking. I don’t need to arm my fictional detective with guns or other weapons. She uses her wits, technology, and persistence. In cozies, the readers and the amateur detective have much in common in that they are all average citizens. However, the average citizen (that includes me!) does not want to investigate a murder, but gets much satisfaction from vicariously hunting down a killer and seeing justice served. That said, I probably will eventually write a police procedural or private investigator series. But I won’t include much on-page violence — something along the lines of the Chief Inspector Barnaby series by Caroline Graham. Murder at the Moonshine Inn is a tale of family, money, betrayal, a book group, a redneck bar … and murder. Hazel Rose is asked to find out who killed a high-powered executive in the parking lot of a redneck bar. Hazel’s cousin Brad is the prime suspect and she feels she must help her family. Even though Brad won’t give her the time of day, he’s still family. As Hazel and the members of her book group investigate, they witness firsthand how much money matters — and how some will stop at nothing to get their hands on it. The idea for Murder at the Moonshine Inn first came to me when my husband retired and started researching his family tree, discovering many new-to-him relatives. He’s in touch with all of them, except for one who suspected that my husband only wanted money. Years ago, I knew a family in California whose patriarch, a wealthy widower, remarried a much younger woman who lived life in the fast lane. She could often be found sitting on a barstool in a redneck bar. He was attracted to her beauty and youth. She was attracted to his bank account. I put the two ideas together and tossed my own fanciful imaginings into the mix. The result is Murder at the Moonshine Inn. My ideal reader is anyone with a strong sense of justice who likes solving puzzles and expects strong women characters. I create long-hand before I sit down at my computer. There’s something about paper, hand, and ink that boost my creativity, especially when I’m stuck on a plot point. The big question writers get these days is “Are you a plotter or a pantser?” Plotters completely outline before they write their novels while pantsers sit down at the computer each day, waiting to be surprised, writing literally by the seat of their pants. I’m not strictly either. I outline, but it’s a very flexible outline that allows my pantser side to have a big part in the process. The truth is that I start out as a plotter, but I tend to take too long because I want the outline to be oh-so-perfect and so I switch to pantser mode for a while just to get some momentum going. This back-and-forth works for me. My daily walks also enhance my creativity. Write, write, write. Read, read, read. Pick two or three authors whose style you like and study how they structure their stories and create characters. A good book about mystery writing is You Can Write a Mystery by Gillian Roberts (I studied her Amanda Pepper series). Author James Pendleton once told me, “Don’t ever let anyone discourage you.” I might tag on “including yourself” to his sage advice. 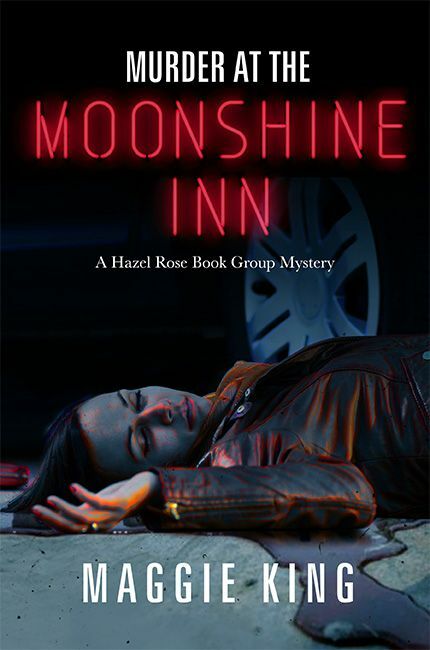 When high-powered executive Roxanne Howard dies in a pool of blood outside the Moonshine Inn, Richmond, Virginia’s premiere redneck bar, the victim’s sister enlists Hazel Rose to ferret out the killer. 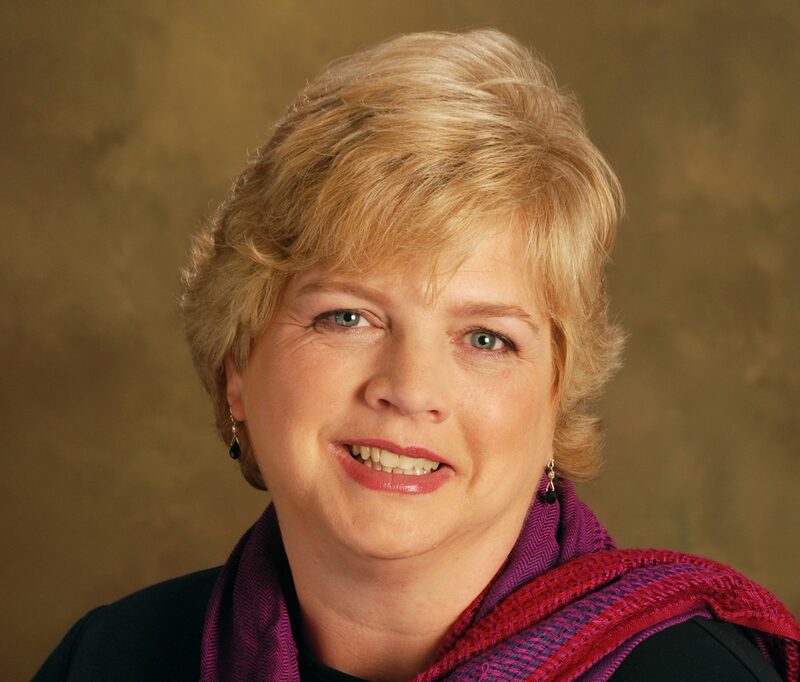 At first Hazel balks — she’s a romance writer, not a detective. But Brad Jones, Rox’s husband, is the prime suspect. He’s also Hazel’s cousin, and Hazel believes in doing anything to help family. Never mind that Brad won’t give her the time of day. He’s still family. Hazel recruits her book group members to help with the investigation. It’s not long before they discover any number of people who feel that a world without Rox Howard is just fine with them: Brad’s son believes that Rox and Brad were behind his mother’s death; Rox’s former young lover holds Rox responsible for a tragedy in his family; and one of Rox’s employees filed a wrongful termination lawsuit against her. The killer could be an angry regular from the Moonshine Inn or just about anyone who ever crossed paths with the willful and manipulative Rox. When a second murder ups the ante, Hazel must find out who is behind the killings. And fast. Or she may be victim #3. Annette, thanks for hosting me today. I’m so happy to see our interview online and hope we get lots of comments. Wonderful interview Maggie and Annette. I love learning more about authors and their work. You’re on my TBR list, if I can ever fulfill it. Your story descriptions intrigue me. Thank you! Thanks so much for the wonderful interview with Maggie King and her new book. I am sure this second book will be as entertaining as the first book was. Also thank you for the giveaway.